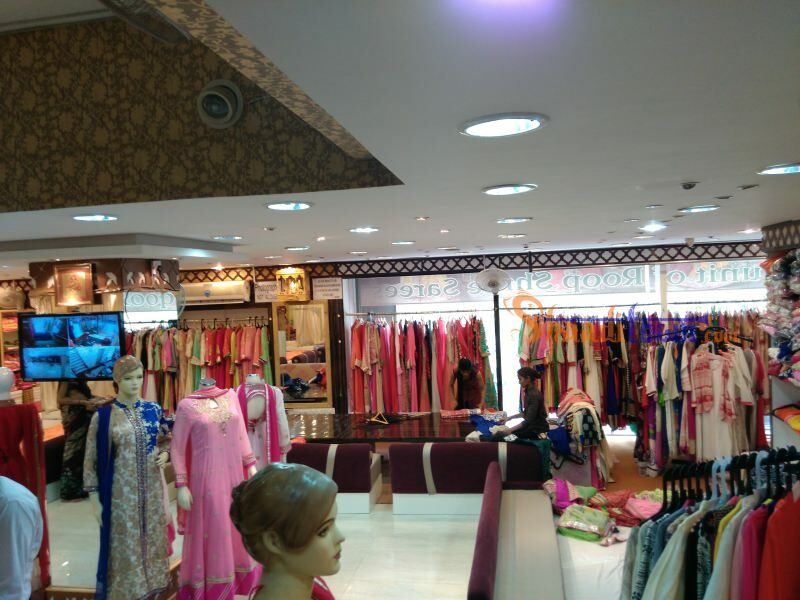 Get a perfect wear on the wedding and special occasions and grab the attention of your family and friends. 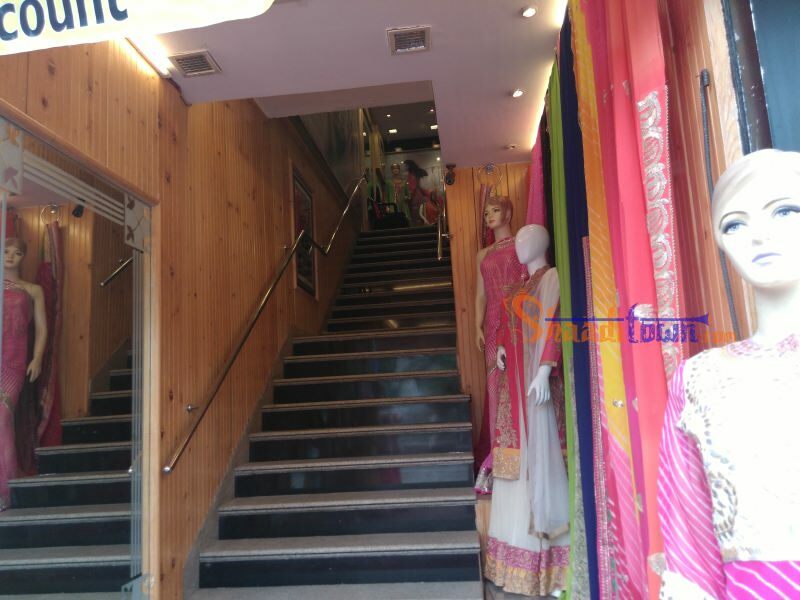 Saris are best outfits for women as it can hide any flaw and make you look like a queen so here is Roop Shree in Udaipur, Rajasthan. 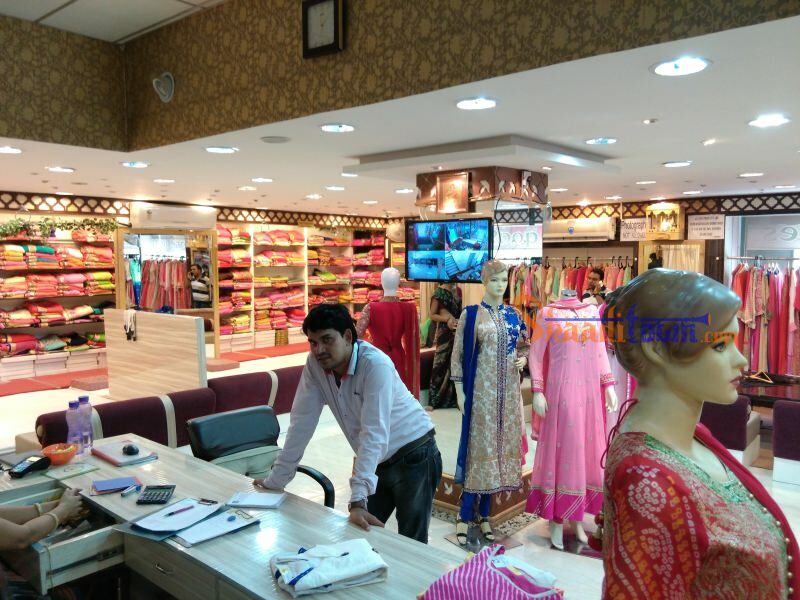 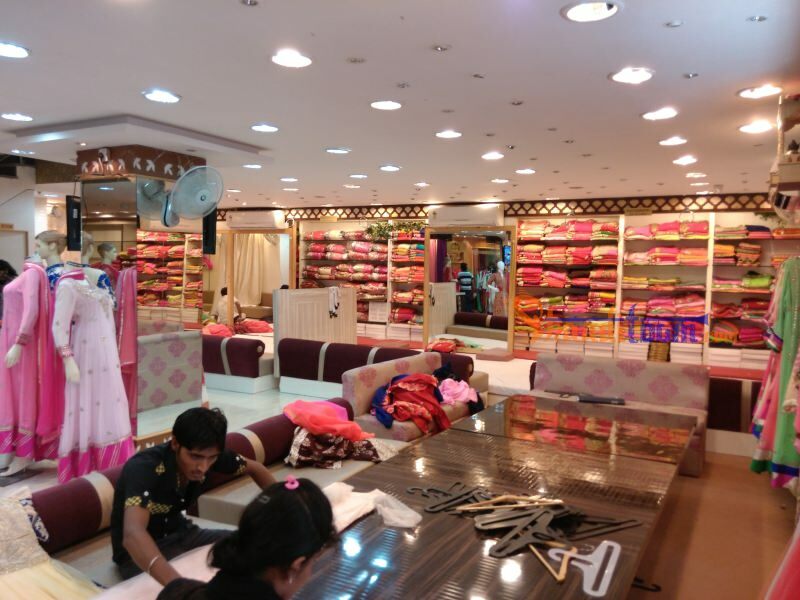 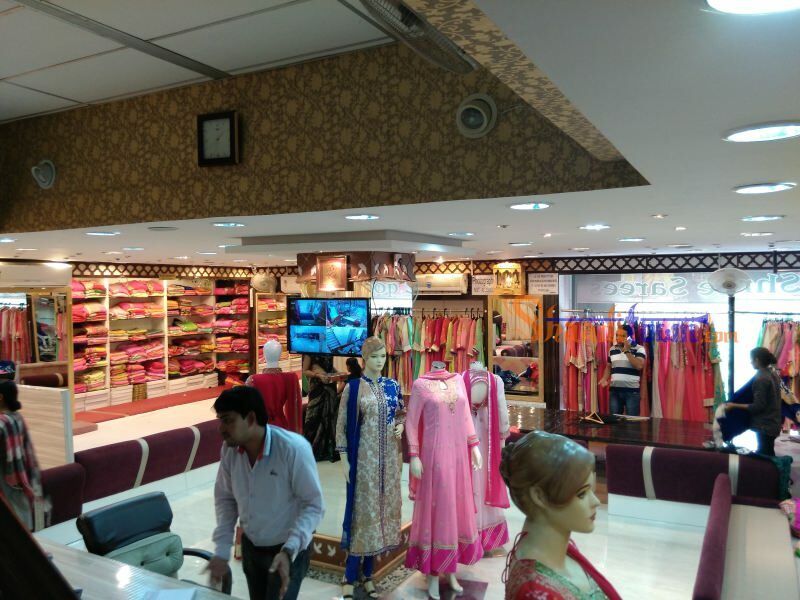 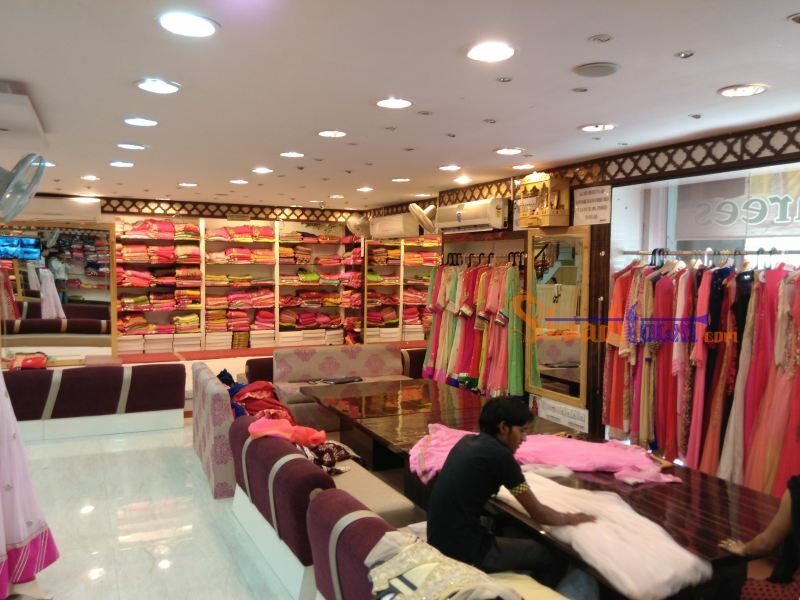 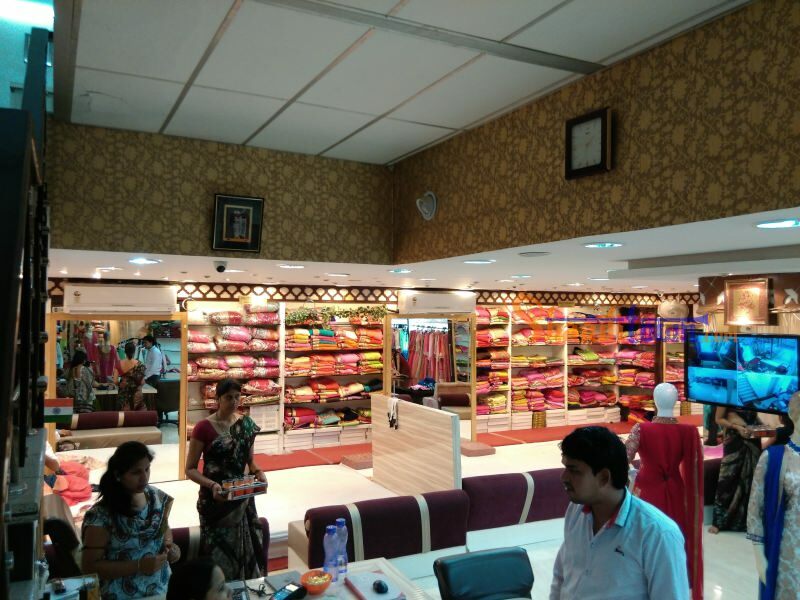 It offers you wide range of exclusive designer sarees with different types of work like heavily worked bridal sarees, bandhej, chikankari, embroided sarees, printed sarees, banarasi sarees and much more. 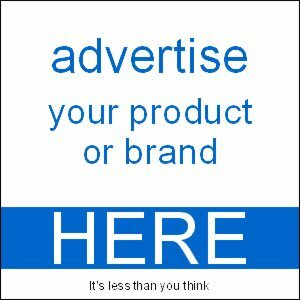 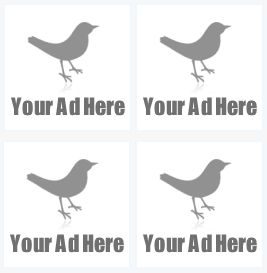 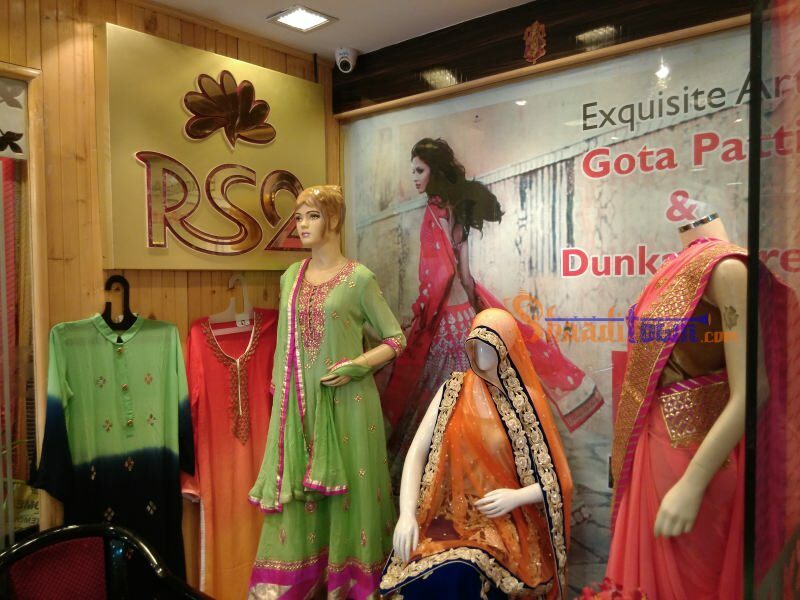 It specializes in gota patti and lehria. 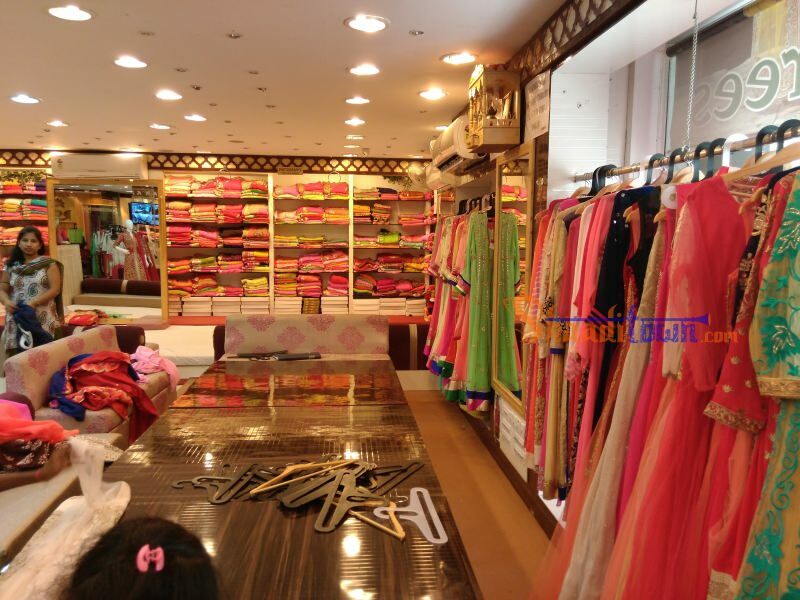 It provides unique collection of designer bridal lehengas, fishcut lehengas, Semi bridal lehengas Silk base lehengas , not only this it also has a special collection of lehengas for bride’ s friends and cousins. 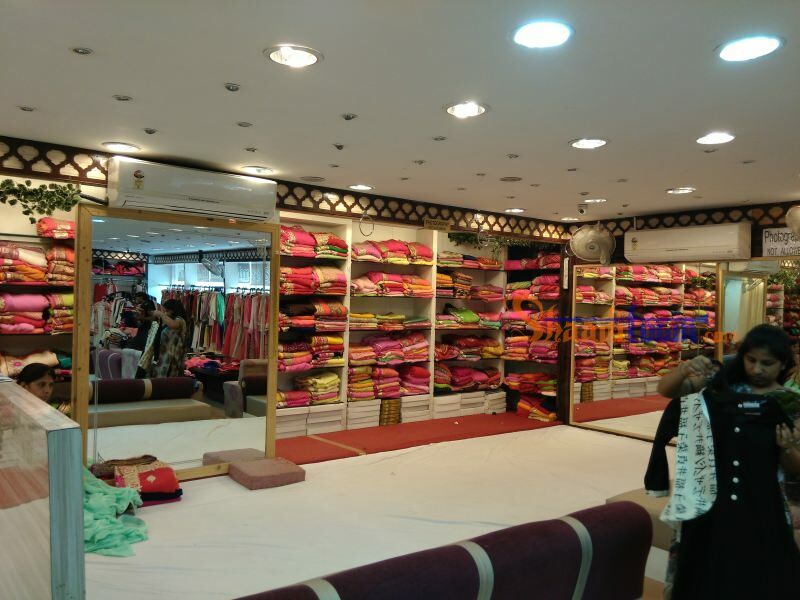 It also offers latest and trendy salwar suits and kurtis in different patterns like anarkali, long suits, short kurtis, indo western kurtis and much more.